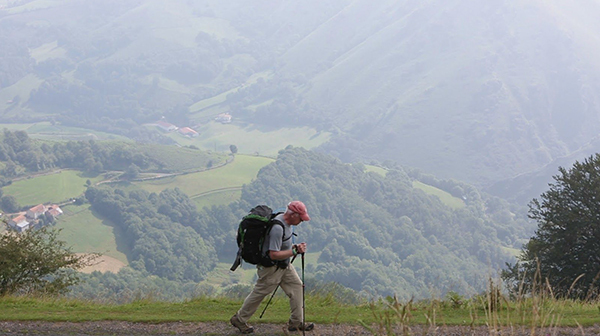 This inspiring documentary follows the journey of a Stage 4 cancer patient who dreams of walking the 500-mile Camino de Santiago across Spain. Told by his doctors that he can’t make the trip, he does the next best thing. He creates his own camino behind his house. Won the Audience Award for Best Documentary at the 2016 Palm Springs International ShortFest among other awards.